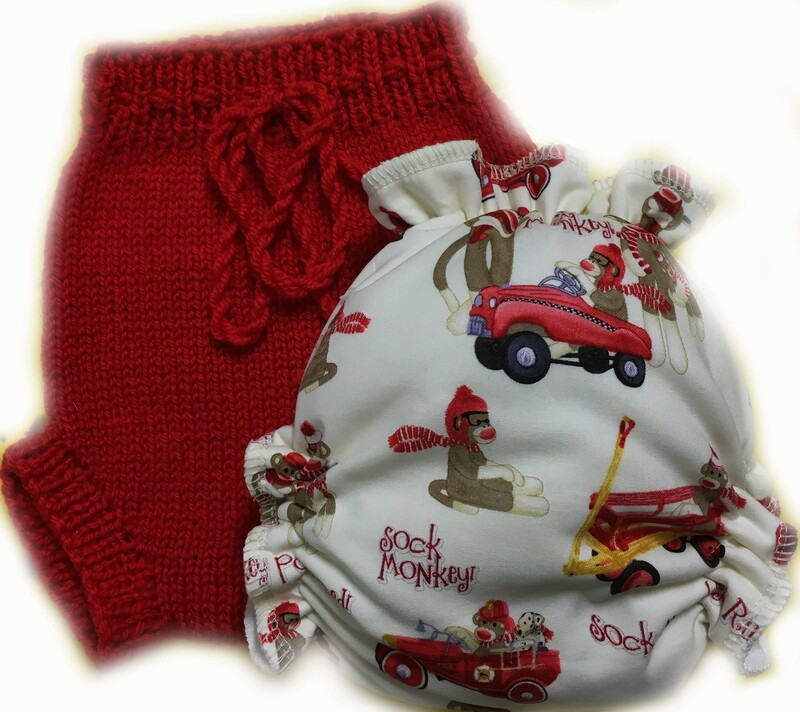 This pack includes 1 Small wool Cover and 1 Small Daysie. This combo can be easily used for both day and night also. Covers aren’t required all of the time for the Daysies and especially in Summer. One thing is certain, that after bub is born they will wee heavier as they grow so this most absorbent combo will set you up. You’ll also need lanolin for lanolising the woollie but it is a very easy process. For night use the cover is required. 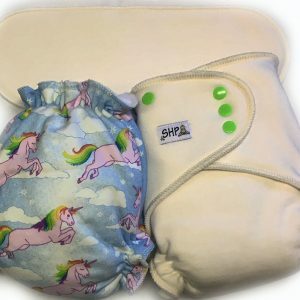 For bubs from 3-4 months consider our Sandman Night Nappies if bub is weeing much heavier as some do. If patterned outer is selected, please specify which fabrics you would like from our fabrics page. 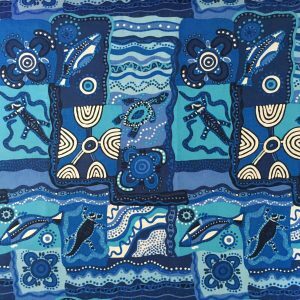 Click here to view our fabrics. Daysies are fitted nappies meaning all layers of the nappy are absorbent. They are made from Bamboo / Organic Cotton Fleece with either a cotton print or bamboo fleece outer. Wool is the only cover that absorbs as well as waterproofs. Put the two together and you and you have one awesomely absorbent combination. There are many other amazing attributes of both.